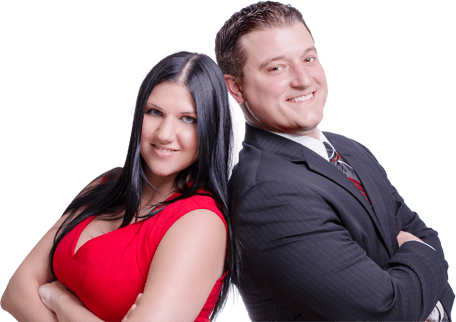 Chris & Ruth are Professional, Smart, Spectacular, patient and knowledgeable. They are always available to answer our question and calls 12 hours a day. Chris & Ruth are the best at what they do. They will be selling our 2nd home along with helping us purchase a home in the next 30 days. We are so blessed to have them as our Realtor. With there work ethics I’m sure they will make there first million before long. We love them.